WJS Ginza offers professional photo shoot service. Taking ‘selfies’ is also great, but wouldn’t you agree that there is a limit to the range of pictures that can be taken this way? Leave the pictures of your important moments to our professionals! 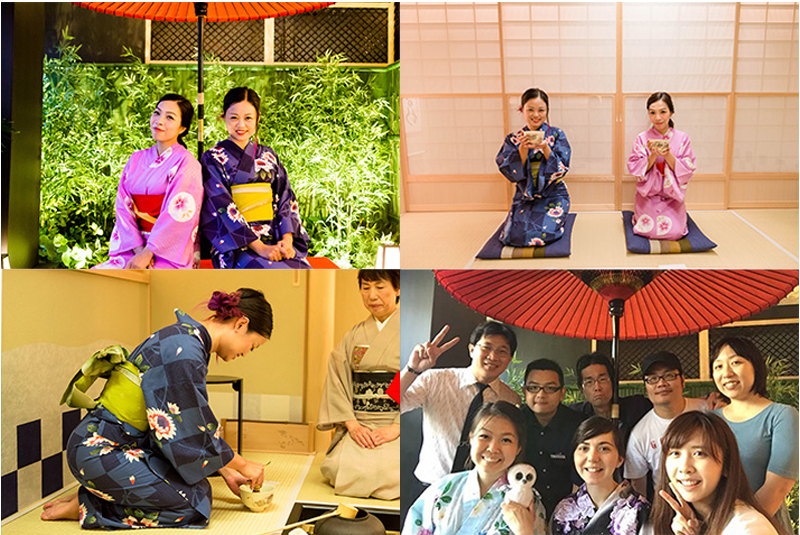 This service will make the memories of your Japanese trip more vivid and enjoyable. Indoor Photo Shoot: We will ask you what kind of photos you want to take beforehand. Outdoor Photo Shoot: Confirming the location of the photo shoot. Data will be handed over to you on Google Drive within 1 week. If you choose an optional service of creating a photo album, we will send it to you as soon as it is done. A reservation is necessary. To make a reservation, please call us or fill in the online application form. © 2018 Transit All Rights Reserved.